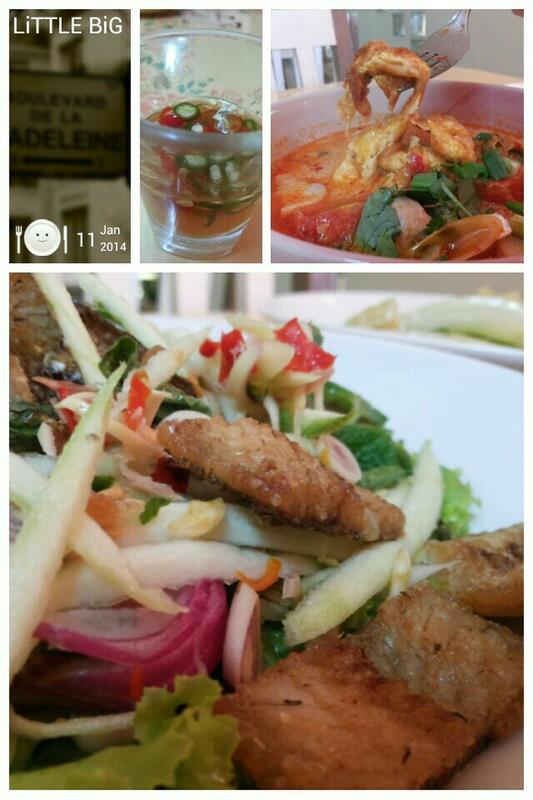 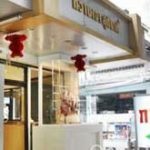 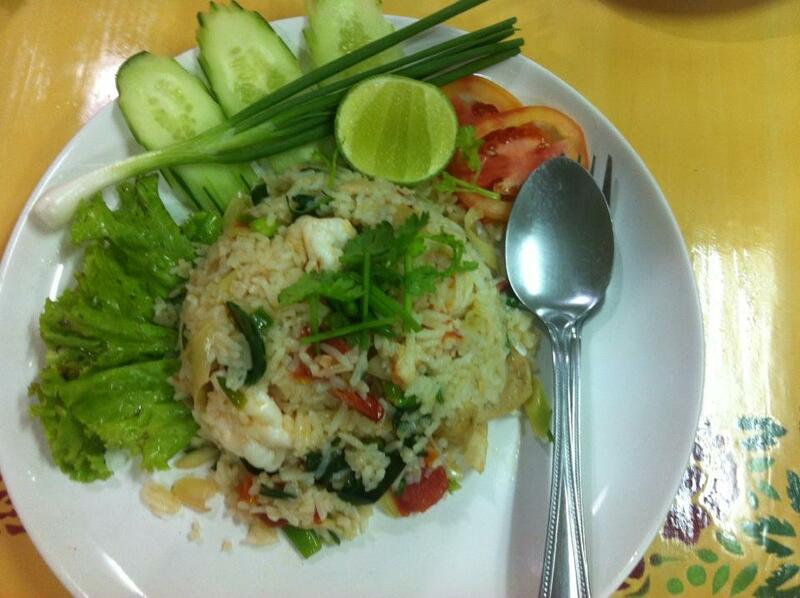 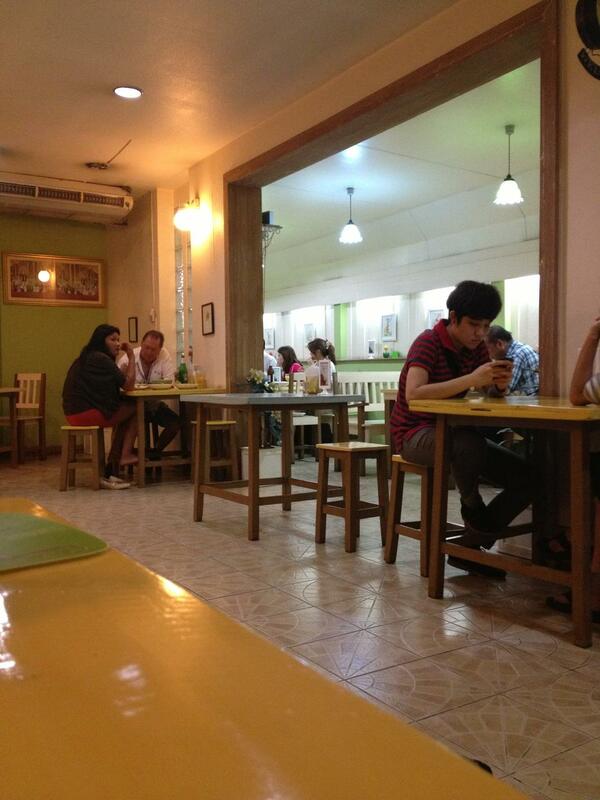 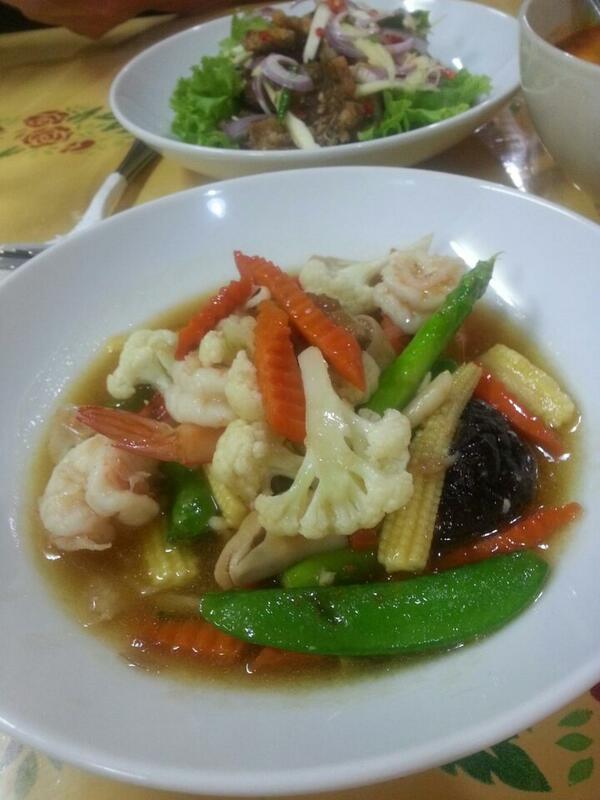 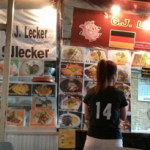 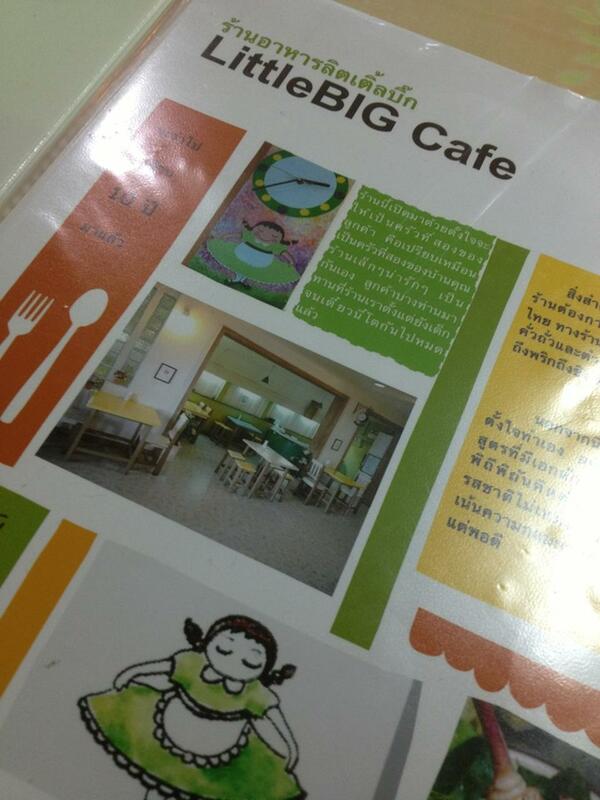 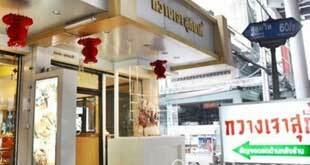 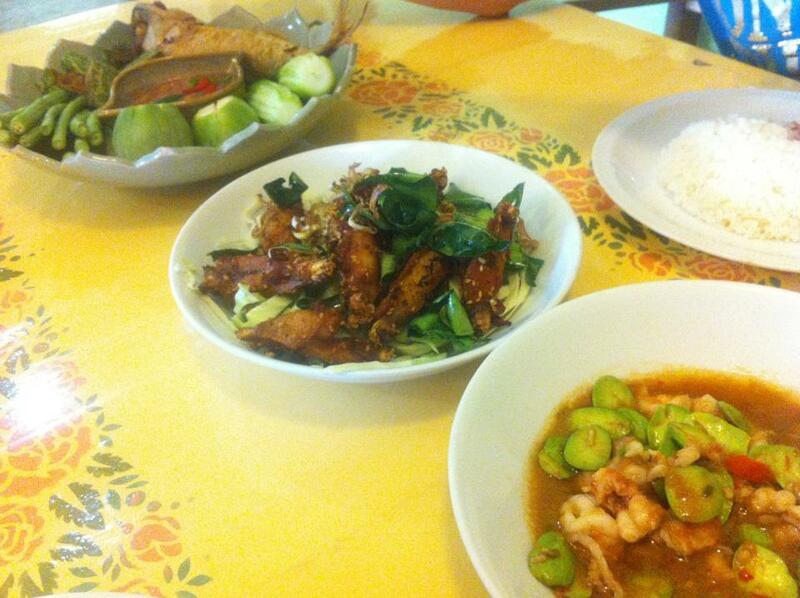 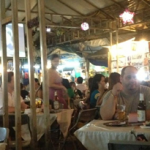 The Little Big restaurant is located close to the BTS On Nut Station in Bangkok and is opposite the Tesco store. 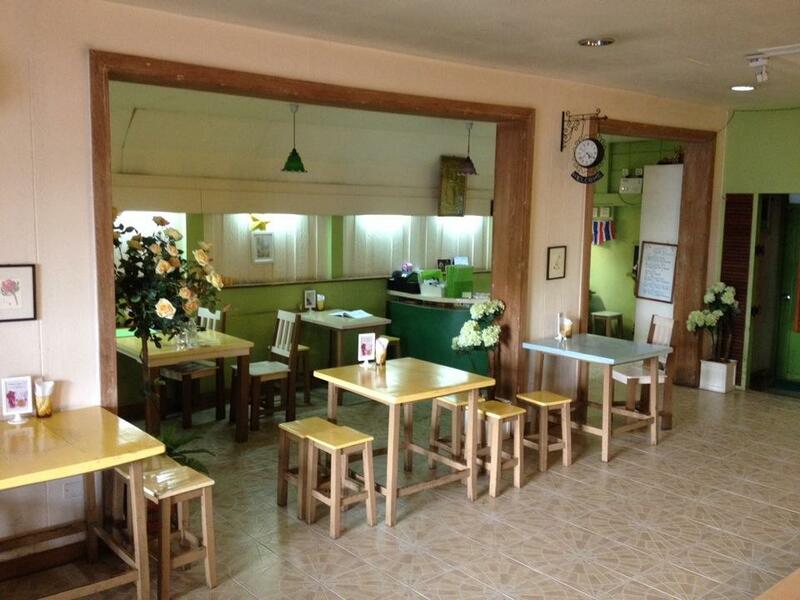 The restaurant is very popular in the area as it has a small bakery by the side windows which reminds one of the old days and it is rather cute. 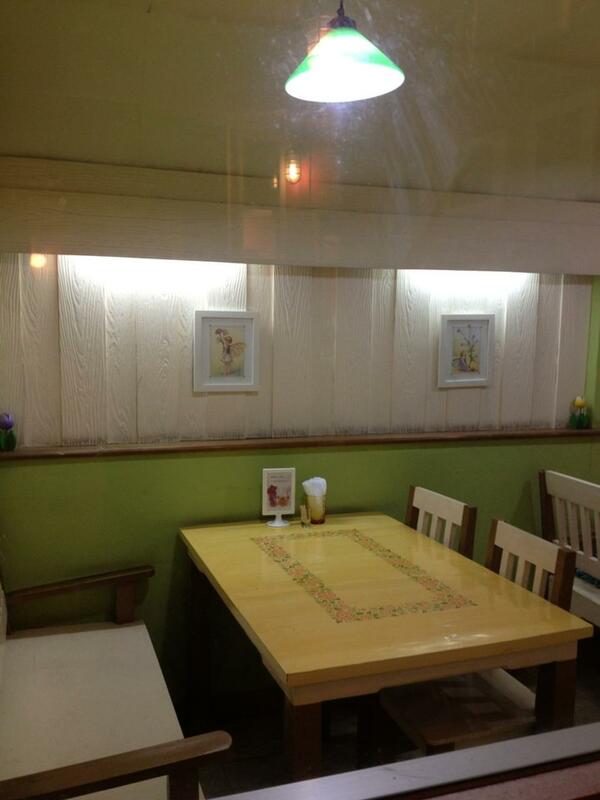 The desserts and coffee on offer such as the home made waffles are great and of great value price wise. 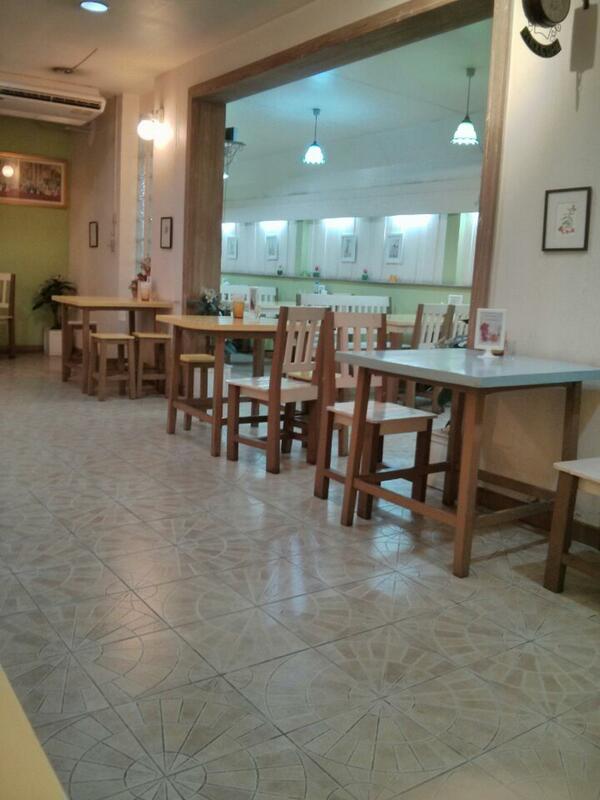 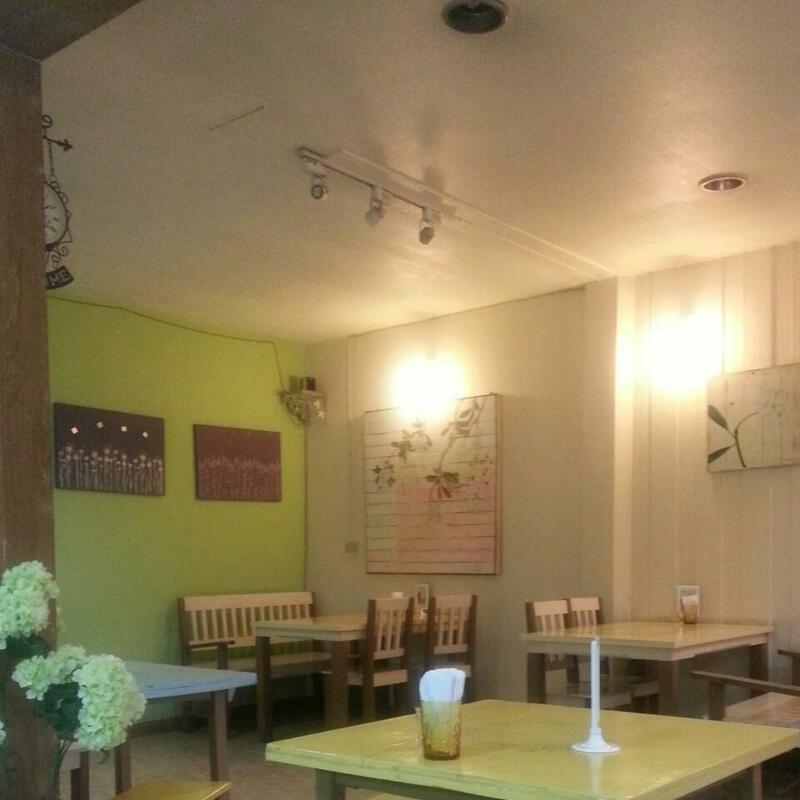 Their Thai dishes are excellent and the layout of the restaurant gives it a very homely feeling. 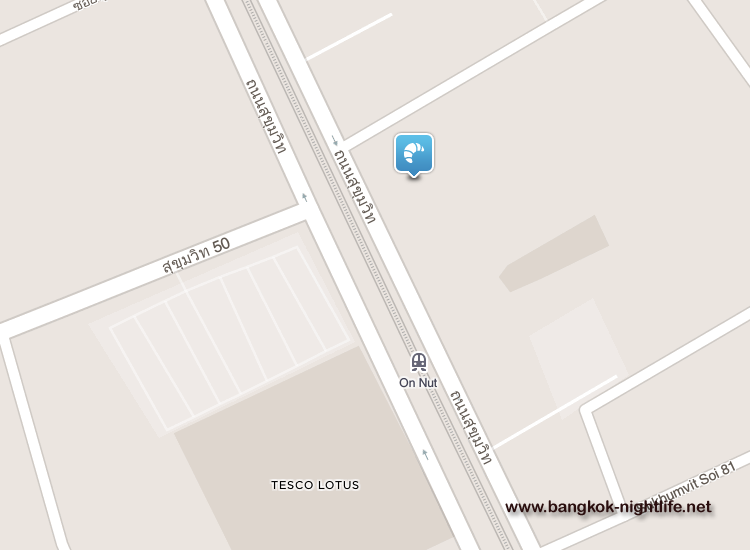 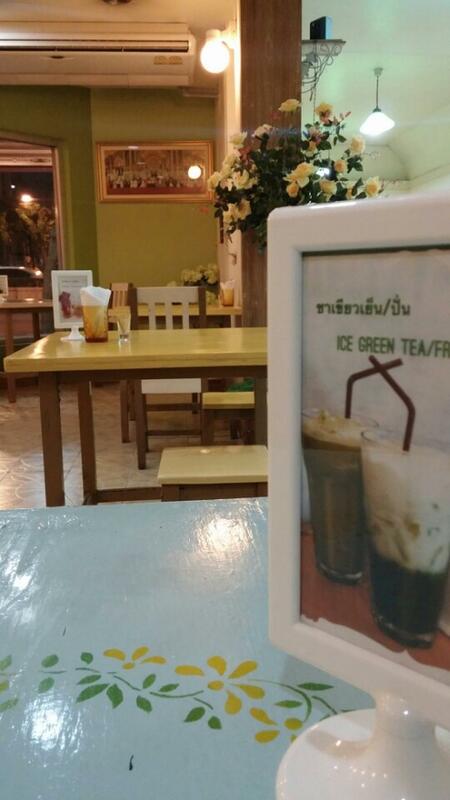 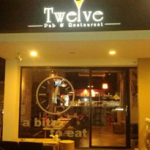 The staff of very polite and its location is not far from the BTS and Tesco Lotus in On Nut. 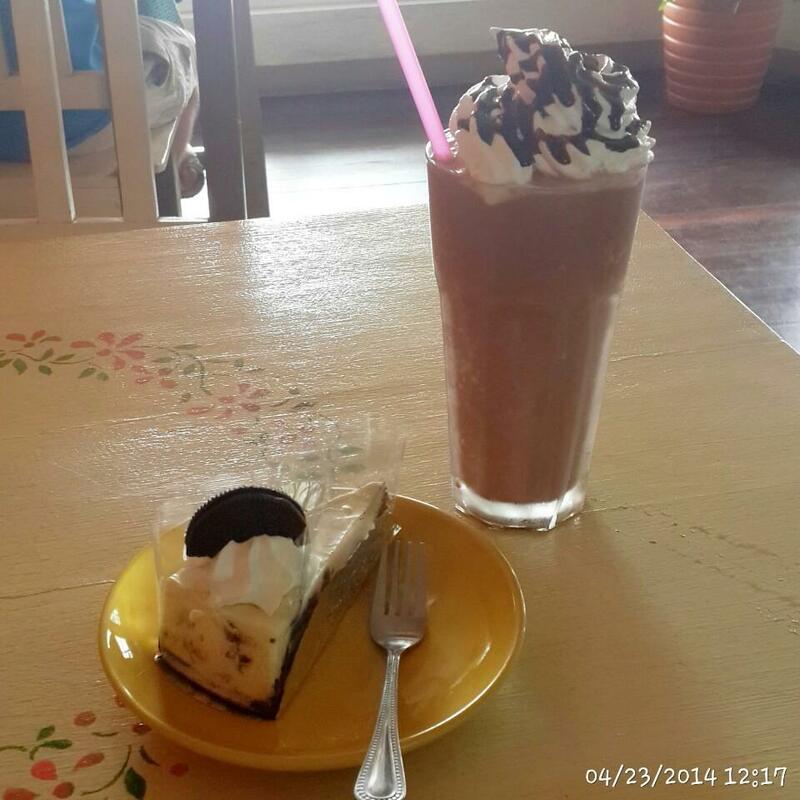 If you find yourself in the are then visit this small restaurant for some of the best deserts in the area. 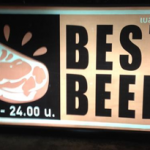 The menu will also not set you back much as it is very reasonable.